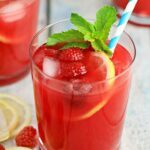 Sparkling Raspberry Lemonade - Frugal Mom Eh! 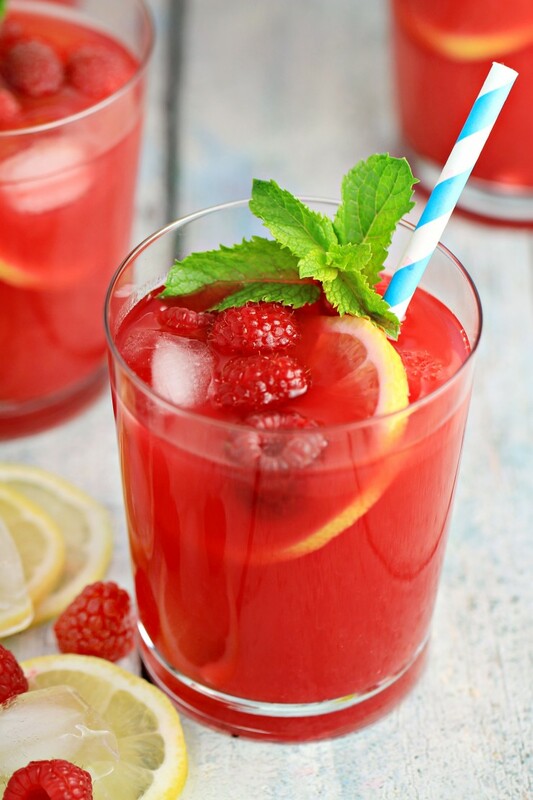 This Sparkling Raspberry Lemonade is a fresh twist on that classic summer drink and a perfect addition to any summer party. This has been one scorcher of a summer, but you know what you do when life gives you a hot day? You make lemonade. Amp things up a bit from the classic lemonade stand recipe and add deliciously tart raspberries and a bit of a bubbling sparkle with this Sparkling Raspberry Lemonade recipe. 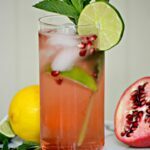 This is a great beverage to serve at summer BBQs, or just to sip at while enjoying the hot summer weather. It couldn’t be easier to make, and it’s so full of fresh tart and sweet flavour that you will be reaching for it all summer long. There just isn’t anything quite as refreshing as a cool bubbly drink made with fresh fruit. Perfection! Stir up a pitcher and get out a cute beverage serving set and you are summer party ready! Wayfair.ca has a great selection of pitchers and beverage dispensers to help you serve your guests in style. In a small saucepan, heat the water and granulated sugar over medium high heat, stirring occasionally, until the sugar has completely dissolved. Remove from the heat and set aside to cool. 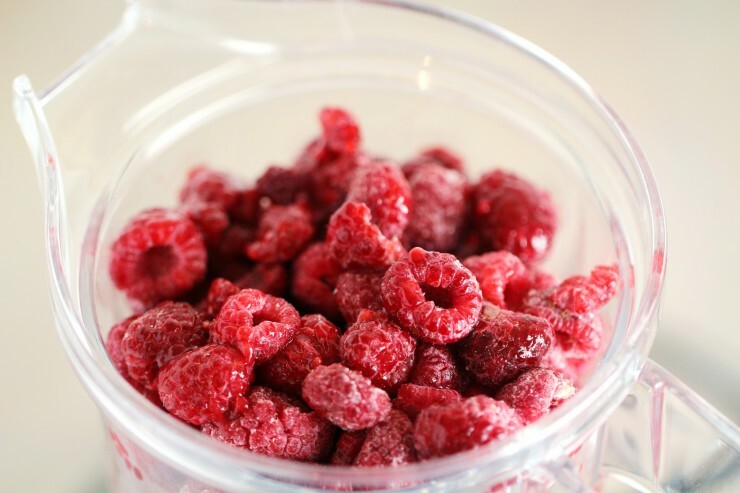 Place raspberries in a blender or food processor and pulse until puréed. 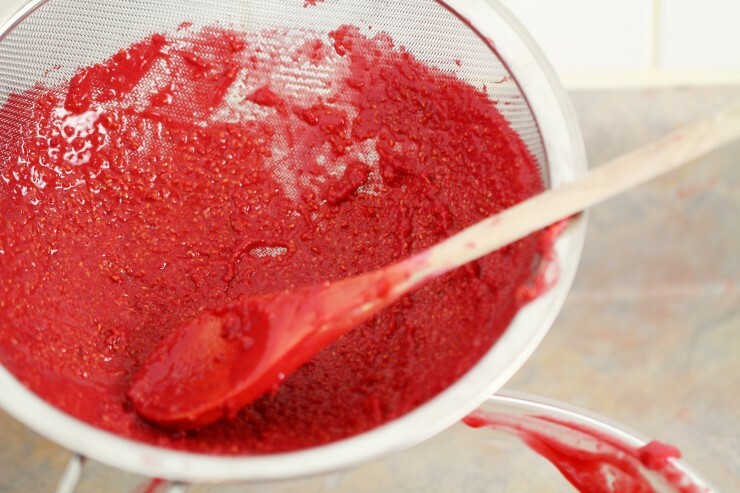 Use a wooden spoon to force raspberry purée through a fine mesh strainer into a bowl. 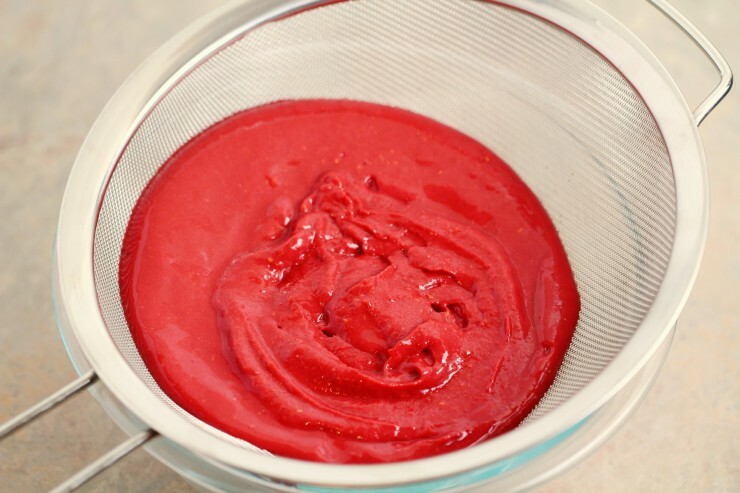 Stir raspberry purée, lemon juice, and simply syrup in a large pitcher until well blended. Pour in club soda and stir to combine. 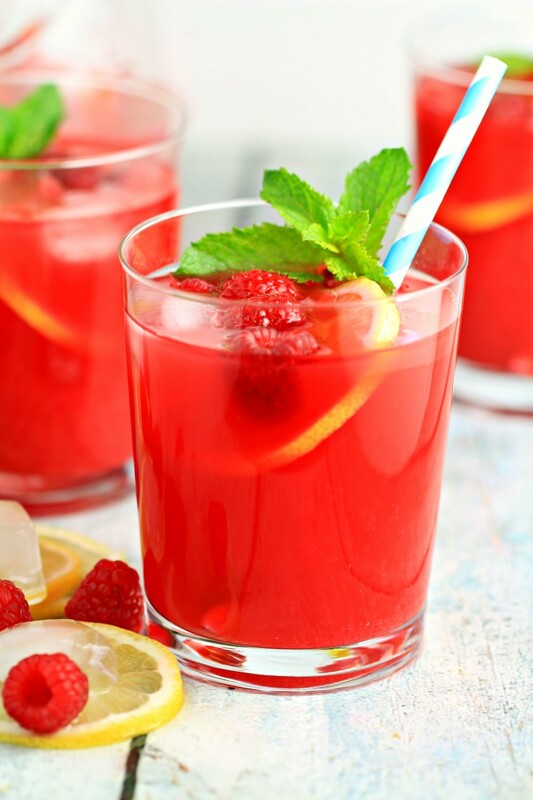 Pour raspberry lemonade into glasses and add fresh raspberries and ice cubes into each glass, if desired. Stir raspberry purée, lemon juice, and simple syrup in a large pitcher until well blended. 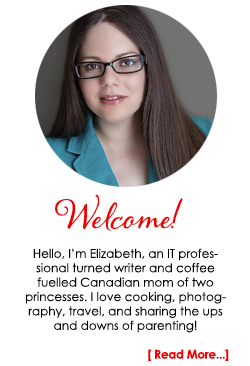 Disclosure: This post has been brought you by Wayfair.ca, all thoughts and opinions are honest and my own. That sounds absolutely delicious. I can’t wait to try one. That sounds super delicious. What I love the most about this is that it’s home made. 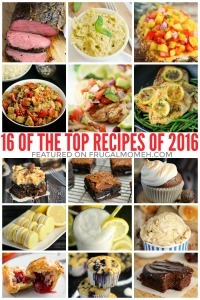 I LOVE making homemade dishes and drinks for all seasons. Oh my goodness, this sounds and looks so refreshing. I love that you added mint to it. We are hitting 99 degrees today, so it would be the perfect day for a drink like this. 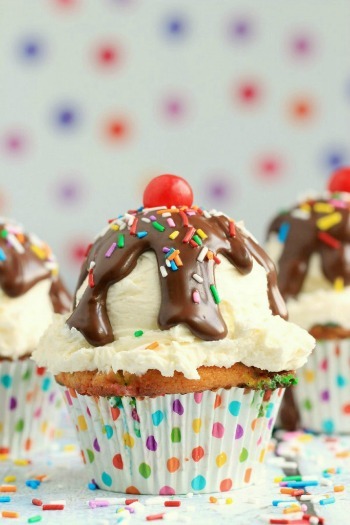 Just looking at your pictures made my mouth water. I cannot wait to give this a try. 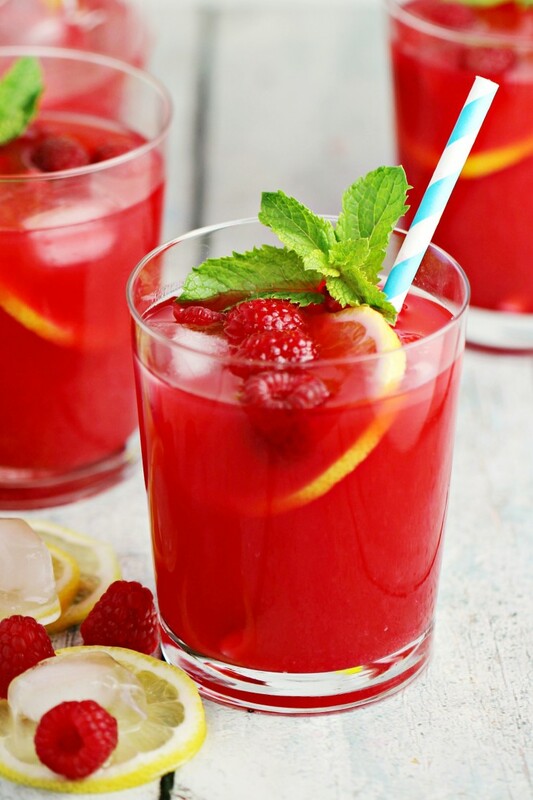 Raspberries are my favorite fruit and I love the thought of combining them with one of my favorite drinks! Thank you! What a delicious and refreshing looking drink. 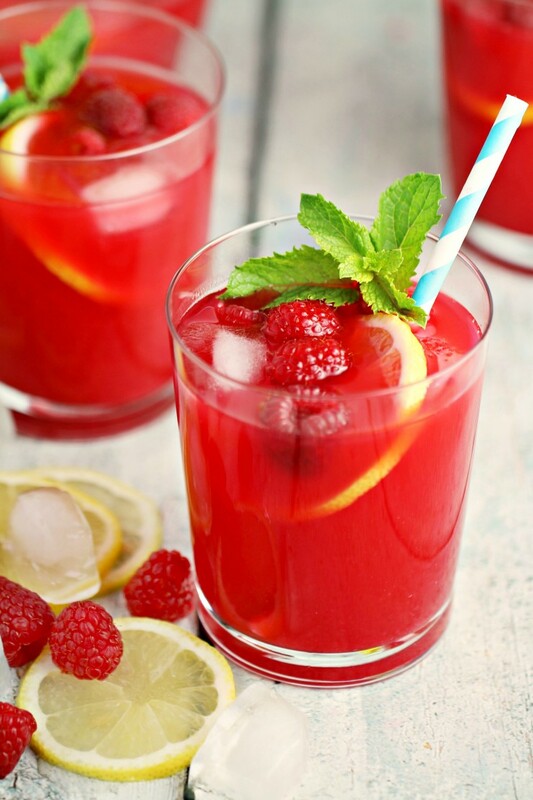 I will have to try to make this sparkling raspberry lemonade, as I love a good lemonade drink in the Summer season! 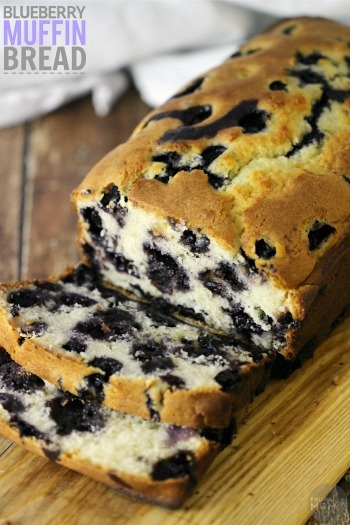 This would taste so good right now. 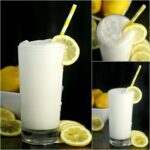 I love lemonade especially in the summer heat. This looks so refreshing and I bet it tastes amazing. I love the use of fresh fruit. Lemonade is my favorite drink on a hot day. 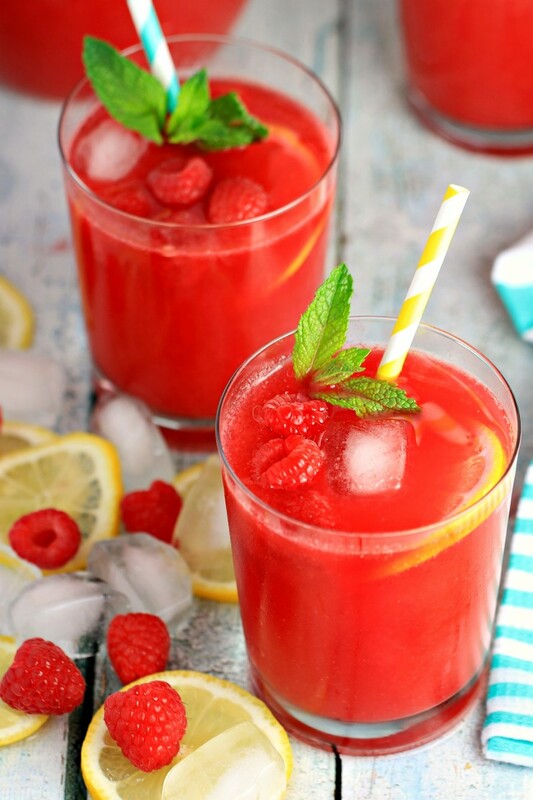 This Sparkling Raspberry Lemonade recipe looks so delicious and refreshing. I will have to give it a try this weekend. Not only does this look absolutely delicious but I love the deep, red color to this drink! Totally want one now because it’s boiling and I’m so thirsty! 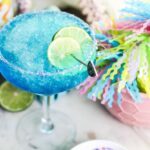 This looks like the perfect drink for summer! I like strawberry lemonade so I’m sure I’d like this raspberry one as well. What a refreshing, fruity recipe for these hot summer days. I cannot wait to give it a try. This weekend’s family bbq will the perfect excuse to make several pitchers. That looks delicious! 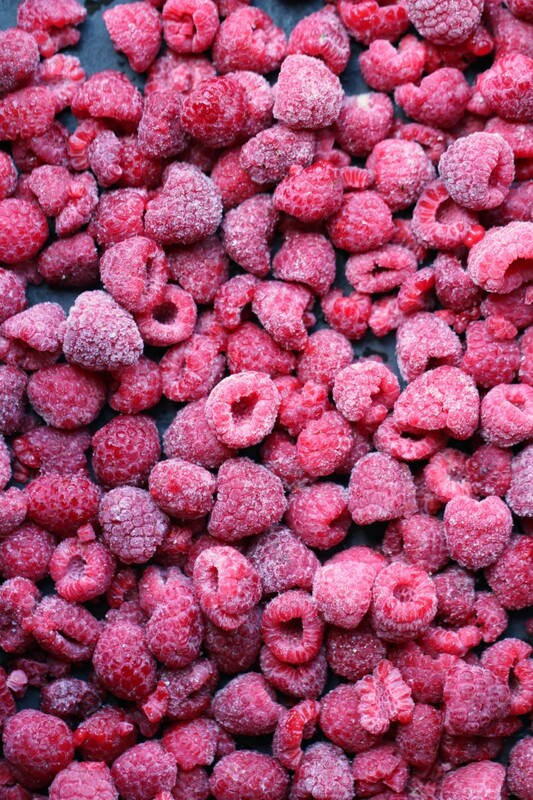 I love raspberries and lemonade. I enjoy sparkling beverages, raspberry and lemonade. The idea of combining them to make a delicious drink is very appealing. Oh man this looks so good. 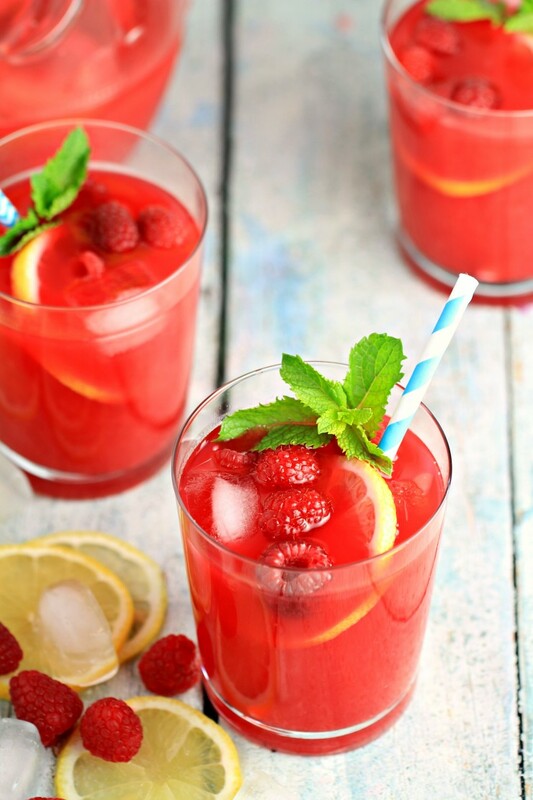 I love raspberries and lemonade so I bet this would become a favorite drink of mine! My kids love raspberries and lemonade! They’ll love this recipe! Going to make them this delicious drink! Thanks! 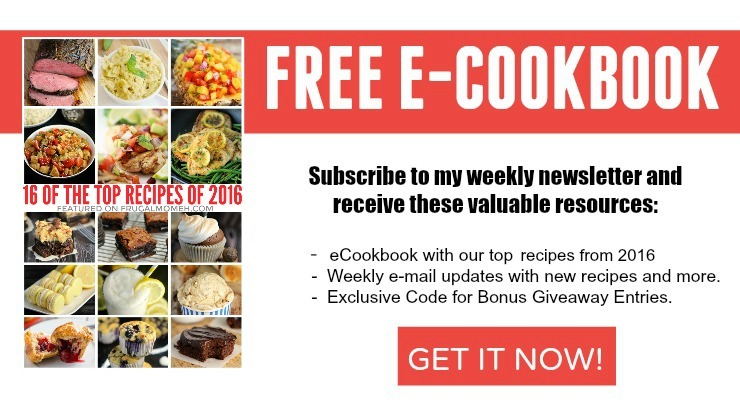 oh that free recipe cookbook is right up my alley. Thanks for that. 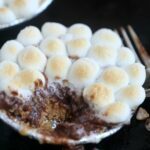 These look amazing Elizabeth! I love lemons and raspberries so I know I would LOVE these! Have a great long weekend! 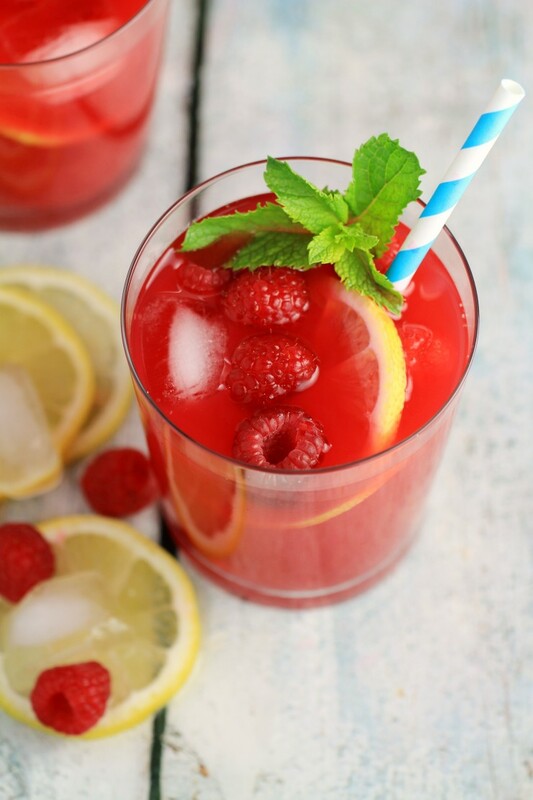 I love the combo of raspberries and lemonade i cant wait to try it! I need a a refreshing drink yesterday for company and this was a big hit,thanks so much for sharing ! !